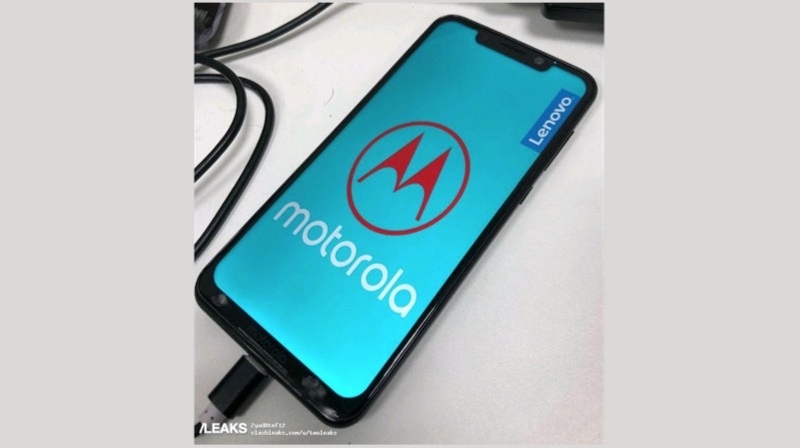 According to the leaked image, the Motorola One Power will have a wide iPhone X style notch. So far, we have seen Android smartphone makers go for a very thin notch, like the OnePlus 6 and Huawei P20 Pro. The recently launched Mi 8 has a wider notch but, that is mainly because it has 3D facial recognition. It is highly unlikely that the Motorola One Power will feature any sort of 3D Face Unlock feature. 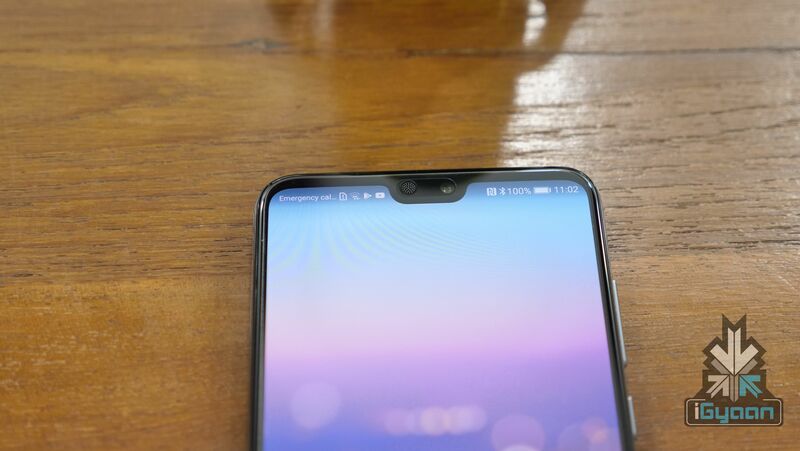 This notch could just be a design decision more than anything else. The reason the iPhone X was not slated too much for its notch was that Apple managed to get rid of the chin. Android OEMs have embraced the notch but, not found a way to get rid of the chin. The Motorola One Power is no different here. The chin on the Motorola One Power is very prominent and sort of resembles the Pixel 2 XL albeit, a missing speaker. There is also a high probability of this being a repackaged Moto X5. Long before the launch of the Moto G6 series, a series of leaks revealed the design of the upcoming Moto X5 with a similar notch. There is a possibility that Motorola will rebrand the Moto X5 as the Motorola One Power to market it as an Android One smartphone. 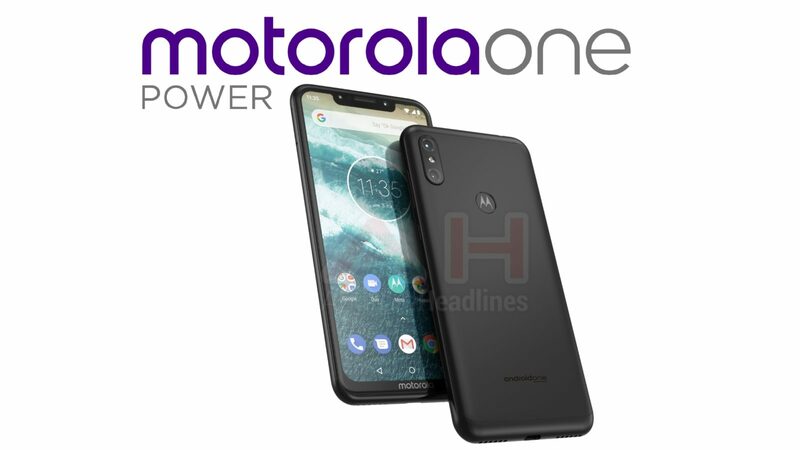 It is possible the Motorola One Power will be unveiled after the Moto Z3 Play will launch in early-June. We will keep you updated with all there is to know about the new Motorola smartphone.